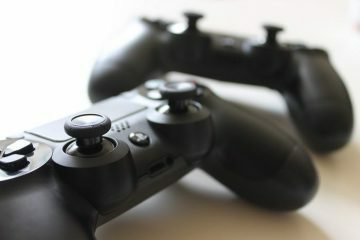 Gaming consoles have come a long way since the days of Pong and the Atari 2600. The graphics are high–definition now (even in smart phones). 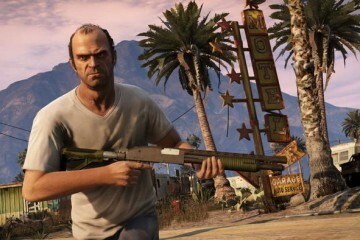 Modern processors are capable to create smooth, realistic animations, and the controls require the dexterity of a contortionist to access all of the functionality loaded into these modern video games. 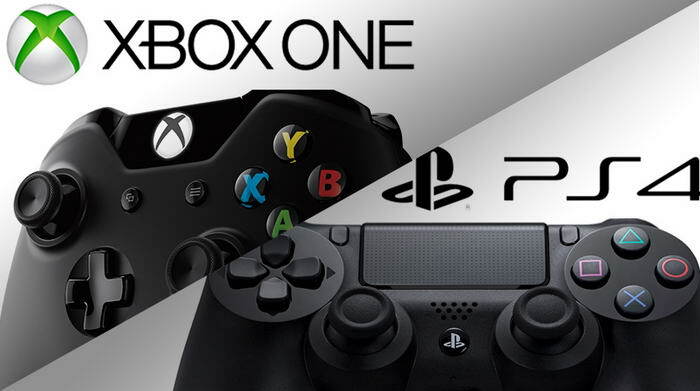 Xbox one and Playstation 4 are on the way to join the battle nowadays. Before the launch of these power machines, check out 10 Most Successful Video Game Consoles Of All Time according to IGN UK. Let’s see if these new gaming consoles will have a place in this list in future. 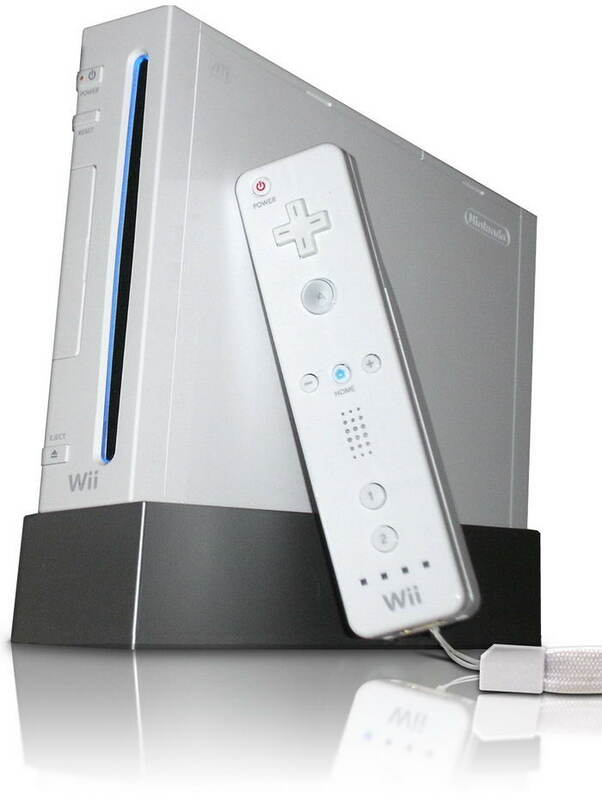 The Nintendo Wii is a very surprising console since it completely beat its high definition competitions by sale as this console is pretty much like the previous generation by performance standards. Nintendo’s entry into the three dimensional realm was pretty amazing in terms of revolution. 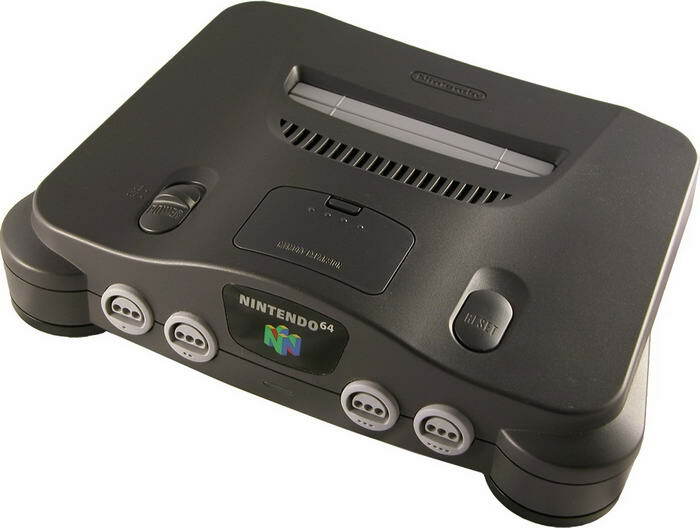 Super Mario 64 revolutionised 3D platforming, Ocarina of Time set the standards for action adventure and Goldeneye opened the window for console FPS games with both single player and multiplayer. 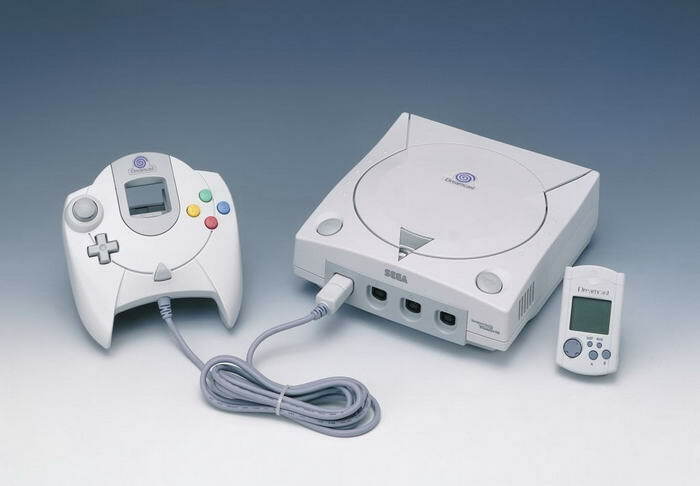 Sega pulled the plug on the Dreamcast a year and a half after its debut, due to financial difficulties and gamer interest in the coming PlayStation 2, but, in its brief run, it was on of the greatest video game console of all time. 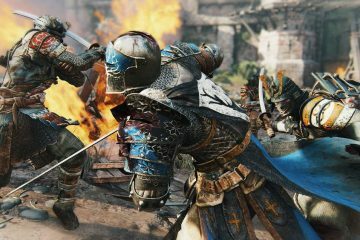 Not only was it physically designed as a more living room-worthy entertainment component, but the games themselves saw more adult storytelling and darker themes. 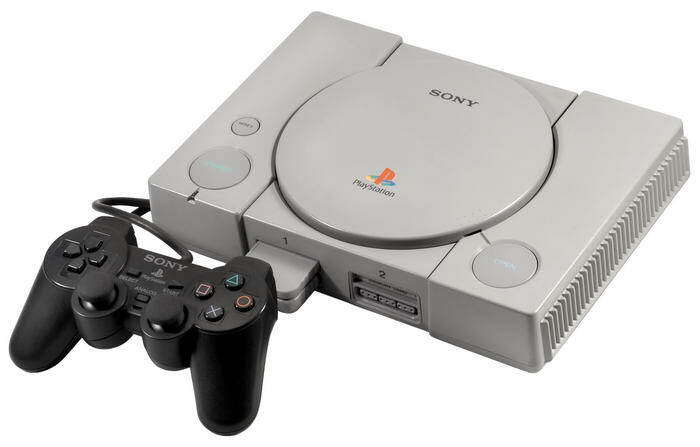 With the Sony PlayStation, gaming had finally grown up. 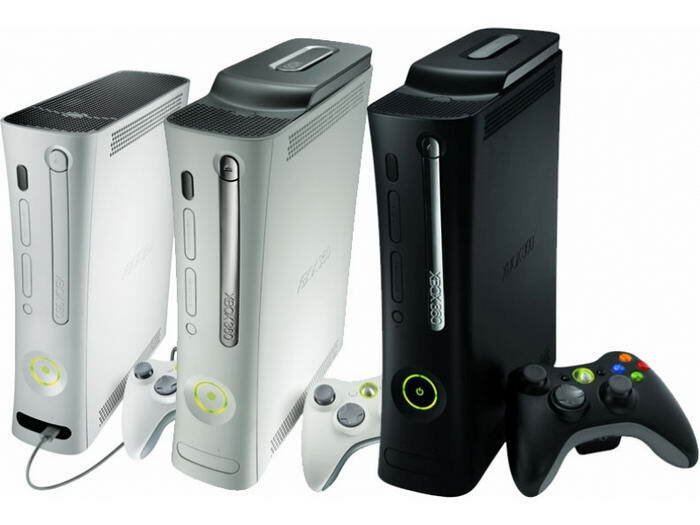 Microsoft’s second game system has done the best job so far of connecting a home console to the Internet and bringing the entire experience together with ease and stability. After a successful test run on the original Xbox, Xbox Live has bloomed into a full-featured online service. Fueled by excellent ports of arcade hits like Afterburner, Altered Beast, Outrun and Strider, a number of excellent sports games like Madden series, Sports Talk series, and a Mario-competitor Sonic the Hedgehog, it managed to stay competitive despite being graphically and sonically inferior to its rivals. Super nintendo entertainment system came bundled with the first Super Mario title for the console, entitled Super Mario World. 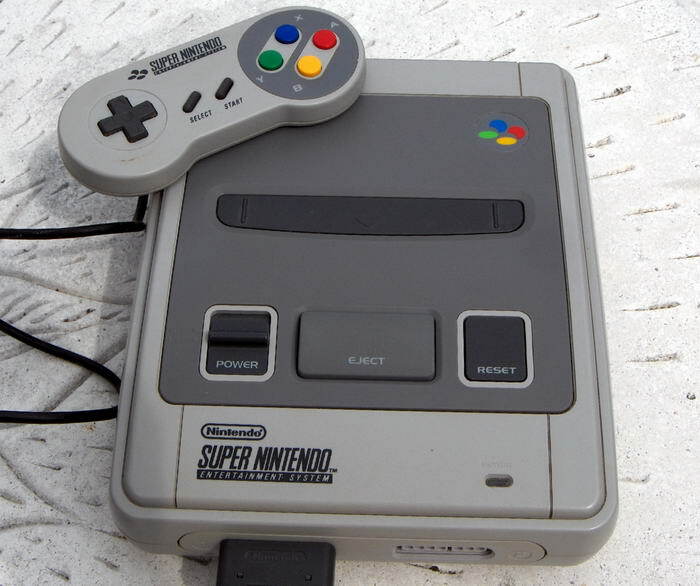 Over the course of the next five years, the SNES would go onto become the best-selling console of the generation, making Nintendo the undisputed king of the 16-bit systems. 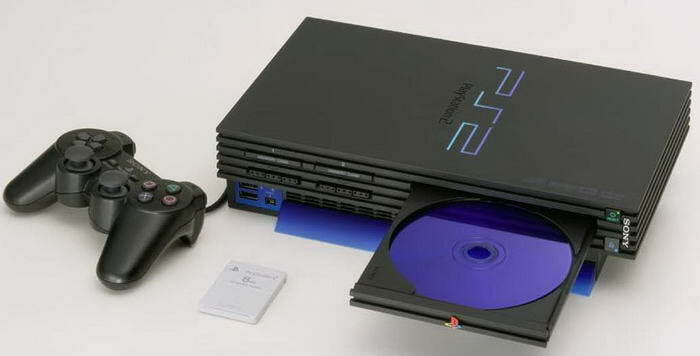 The PS2 did an incredible job building from the success of its predecessor. Including its universally backward compatibility to the Playstation, its library of games is just breathtaking, covering pretty much all game genres and the majority of them are very high quality. 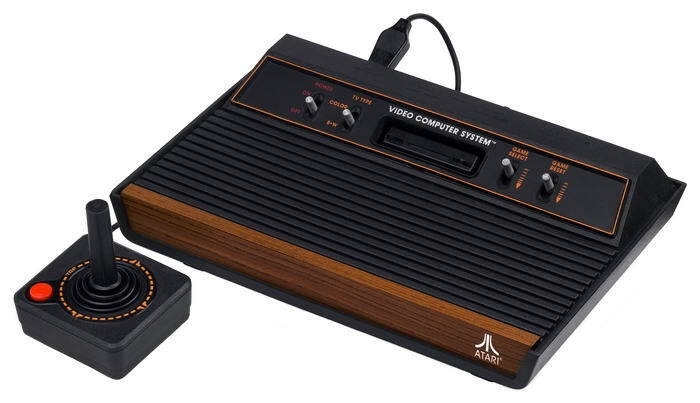 The Atari 2600, an obvious product of the times, with its stylish ’70s wood paneling, is the prototype for living-room gaming. 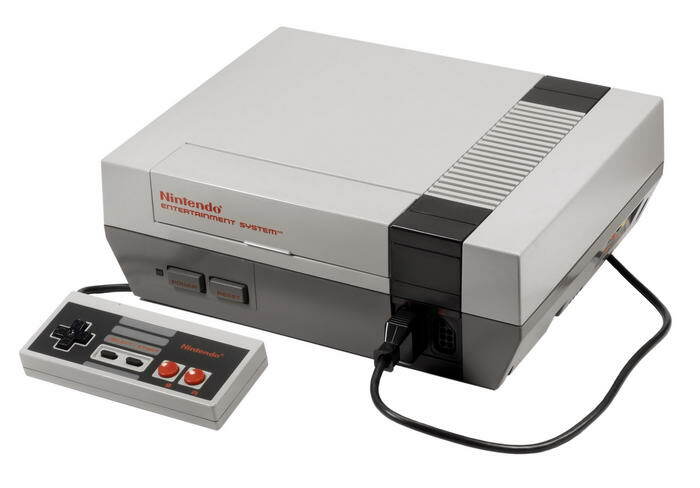 Without doubt, NES is the system that turned every child into a gamer in the mid ’80s. Prior to 1985 in the US, Nintendo was a strong name in the arcade with Donkey Kong and it was cleaning up in the toy aisle with its Game & Watch handhelds. But the home console industry was buried under the figurative dust after the industry collapsed on itself, and “videogame” was considered a bad word. 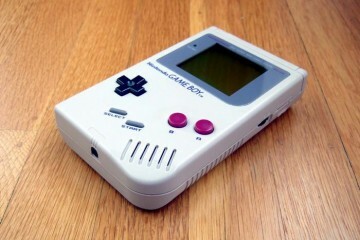 Nintendo set to change all that with the Nintendo Entertainment System and absolutely it was a success.